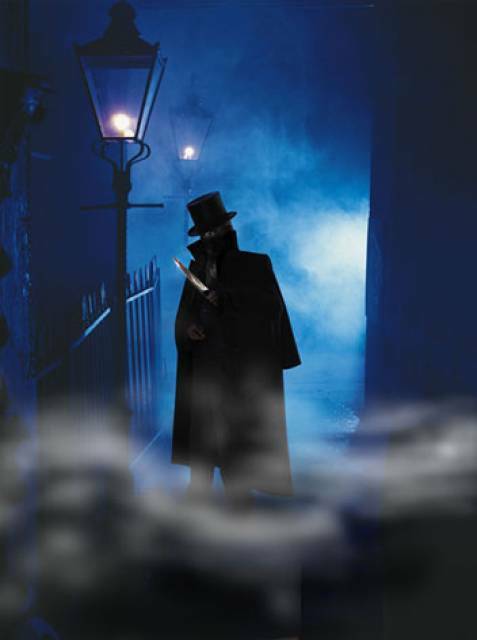 Francis Craig: Another Jack The Ripper Candidate? Perhaps the most famous serial killer of all time is Jack the Ripper. Part of his popularity resides in the fact that he has never been positively identified. Many folks, including best-selling author Patricia Cornwell, have made claims that they have uncovered Jack’s identify, but each theory remains controversial. Cornell, among others, named Walter Sickert as the likely Ripper. 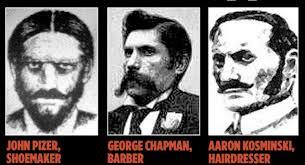 Other candidates have been John Pizer, George Chapman, and Aaron Kosminski, to name a few. Now a new candidate has entered the picture—Francis Craig. 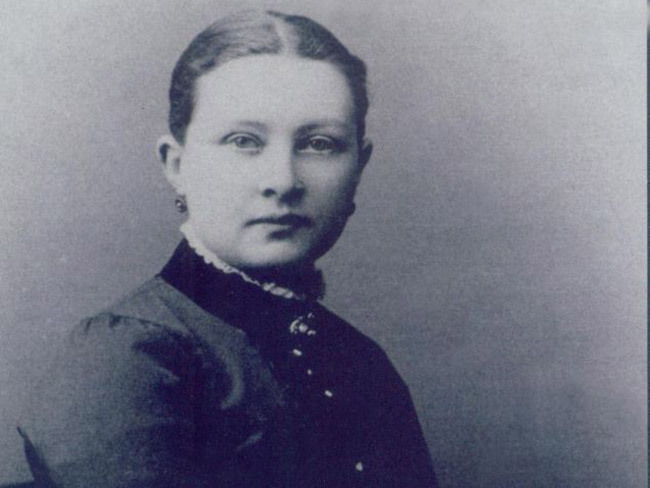 Dr. Wynne Weston-Davies, in his book THE REAL MARY KELLY, postulates that Francis Craig, the estranged husband of Mary Kelly, is the mysterious Jack. Mary was apparently Jack’s fifth and final victim. Weston-Davies suggests that Craig killed all the women when in fact Mary was his intended victim—-the others were to provide cover for the killing of his wife. Well, that has indeed happened before. For those who study Jack, Mary Kelly’s murder has always been problematic. She was the only victim killed indoors, in her home, and she was mutilated much more so than were others. It has been suggested that Jack was able to “do more” since he was indoors and less likely to be interrupted in his work. Maybe. It might also mean that the killing of Marry was indeed very personal. More so than his other victims. Such as a spouse might do. So, yes, all the killings could have been done to cover the real target—-Mary Kelly. Or, perhaps, Craig knew of the other murders—-how could he not if he lived in London at that time?—and seized an opportunity. He could kill his estranged wife and make it look like Jack did it. It’s not like that’s never happened before either. The overkill of Mary could fit either of these scenarios since her killing seems more personal than the other four. Plans are to exhume her corpse for examination. I doubt much useful will come from this but I hope I’m wrong. Regardless, it will interesting to watch.